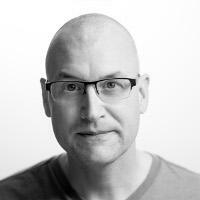 TIFCA is pleased to announce that Jamie Fleming, CEO of Studio 216, will be speaking at Immersed. Studio 216 specializes in using immersive technologies like augmented and mixed reality to enhance the sales and design experience in architecture, retail, and business. 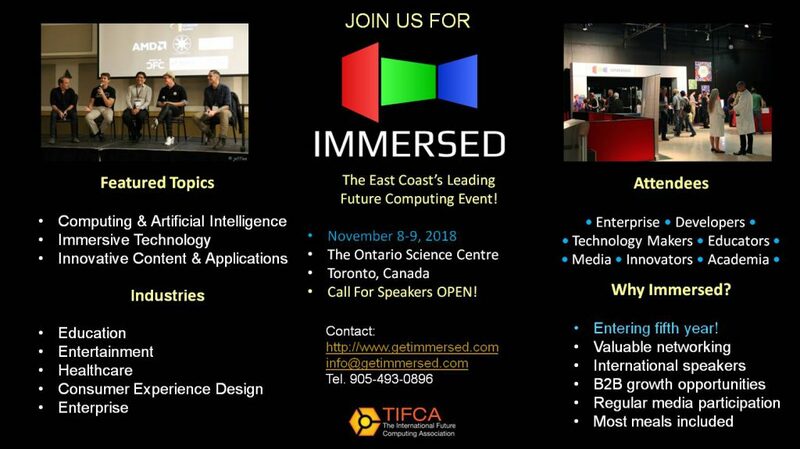 Immersed takes place November 8-9, 2018 at the Ontario Science Centre in Toronto, Canada and is celebrating its fifth anniversary! 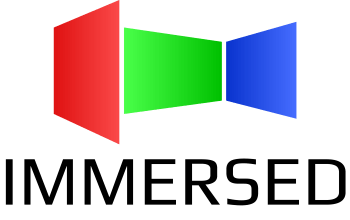 Immersed is a future computing event and is intended for businesses and professionals that are either building the technologies and content of the future, or companies and organizations that are looking to see how these developments can and will ultimately impact their day to day. Sample speakers include Intel, AMD, the National Institute of Standards and Technology, Jon Peddie Research, Pure Strategy, NextGen Interactions, and many more! Learn more at http://www.getimmersed.com and register! Immersed 2018 is takes place this coming November 8-9, 2018 at the Ontario Science Centre in Toronto, Canada. This summit specializes in attracting top speakers and industry which practice future computing and building what’s next. We already have leaders like Intel, AMD, The National Institute of Standards and Technology, Jon Peddie Research, and many more on our growing speakers list. 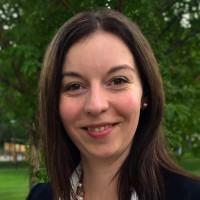 Immersed 2018 Tickets on Sale, First Round of Speakers Announced! Celebrating its fifth anniversary, Immersed 2018 tickets are on sale and our first round of international speakers include CEO, Vice-President, and Director level speakers from Advanced Micro Devices, Intel, M2 Insights, the DNA Association, and many more to come. 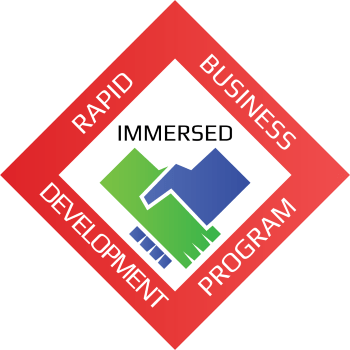 Immersed runs November 8-9, 2018 at the Ontario Science Centre in Toronto, Canada. Immersed 2018 Call For Speakers Open! We are looking for speakers for the fifth edition of Immersed running November 8-9, 2018 in Toronto, Canada! Future computing is all about building what’s next through the dedicated pillars of computer horsepower and peripherals, immersive technology, and innovative content & applications. While each pillar stands on its own, their success contributes to an interrelated ecosystem that positively impacts everyone. We want speakers who can educate fellow market players and developers on things to come, and can also awaken the excitement of businesses and organizations that should be using these technologies and concepts as part of their day to day. Reach out! For those who have never heard of future computing before, this was Neil Schneider’s introductory presentation that took place at a private TIFCA launch event during Game Developers Conference 2018. 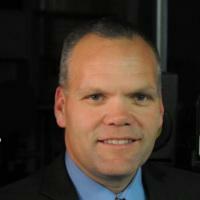 Neil Schneider is the Executive Director of TIFCA, and this presentation covers future computing, challenges the market faces, and industry developments. We will publish additional sessions shortly. 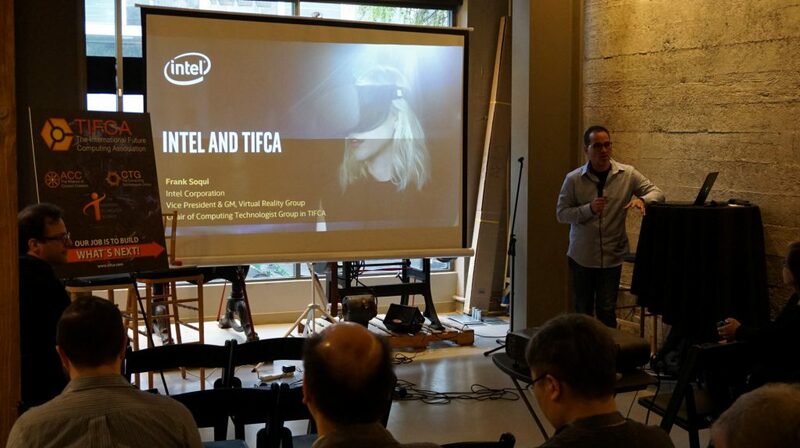 The TIFCA launch event was sponsored by Intel. Neil Schneider, Executive Director of The Immersive Technology Alliance, was interviewed on Alibaba.com during CES 2018 about virtual reality and augmented reality. 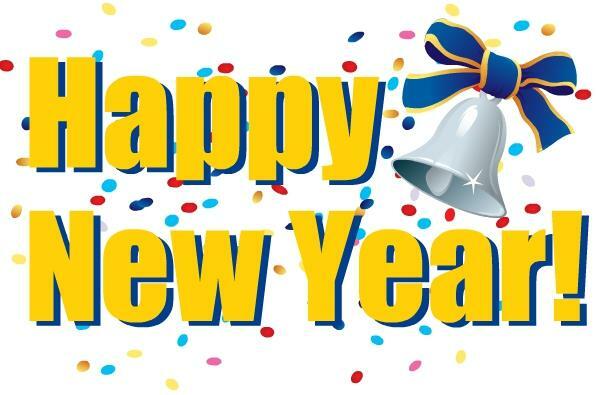 Happy New Year from the Immersive Technology Alliance! While future computing as demonstrated by technologies like AR, VR, MR, 3D and more represent a long committed path with exciting twists and turns, the rewards are really something to look forward to. Here’s to the path and another year forward!